This wonderful home is located in the prestigious Cumberland neighborhood and has a great floor plan with tons of potential. 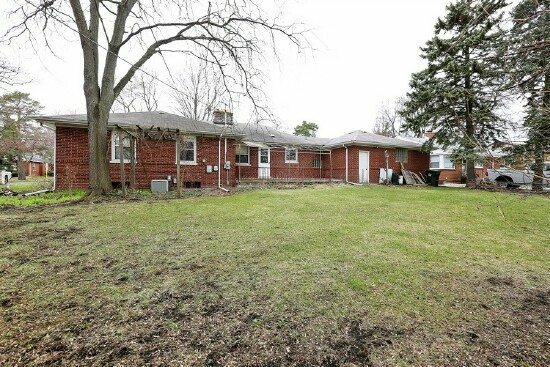 With 1728 square feet this brick ranch home features 3 bedrooms, 2.5 bathrooms, 2 fireplaces, wet bar, hardwood floors, newer windows, a partially finished basement and an attached 2-car garage. 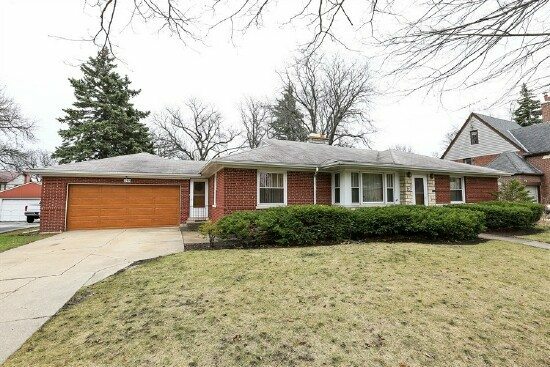 Walking distance to the Metra Train, schools, park district amenities and two popular parks make this a great place to live. 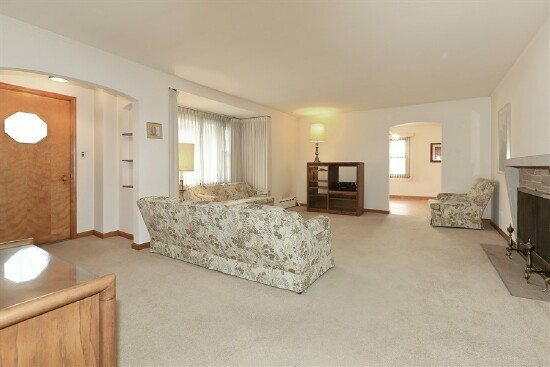 Sit back and relax in this nicely sized living room and cozy fireplace. 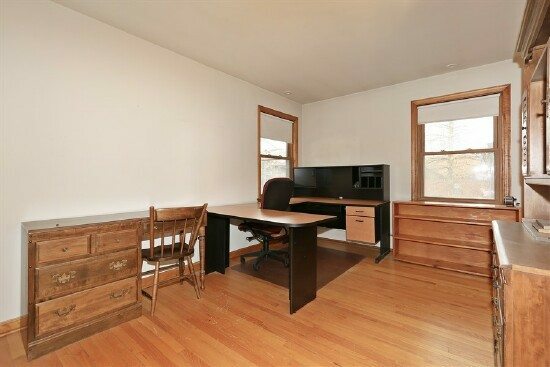 There’s ample wall space for that big screen TV you’ve been wanting. 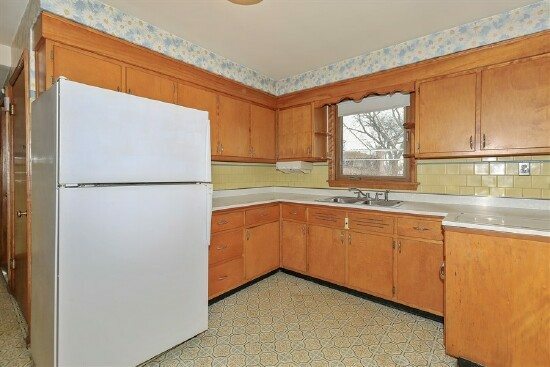 This charming kitchen and dinette area are a good size and ready for the transformation of your dreams with a large eating area. 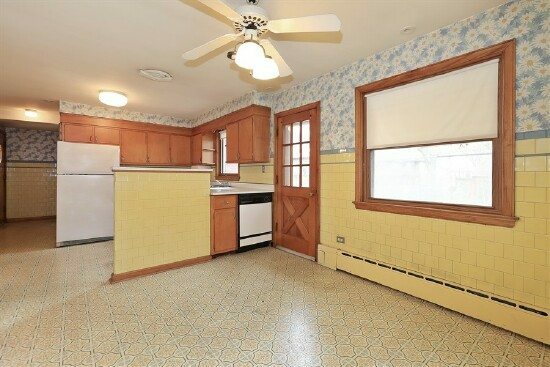 This nice dining room with a parquet floor can seat 8 to 10 people comfortably. 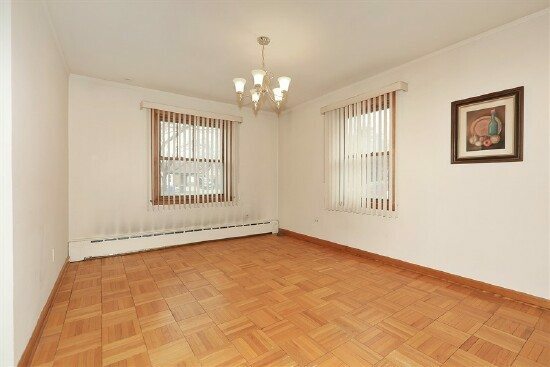 This great second bedroom features hardwood floors and a large closet. 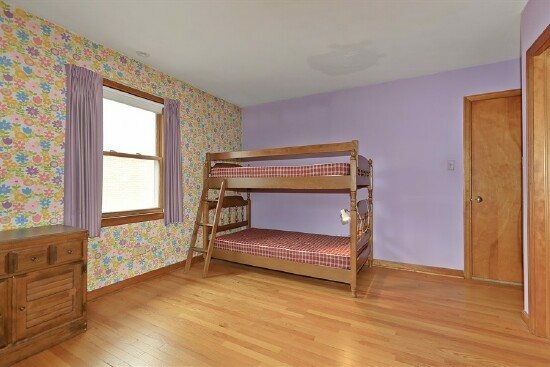 Nice, bright third bedroom featuring hardwood floors and a good size closet. 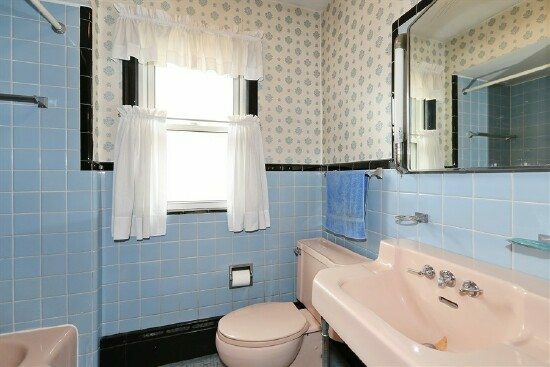 This vintage bathroom features a pedestal sink and mosaic tile flooring. 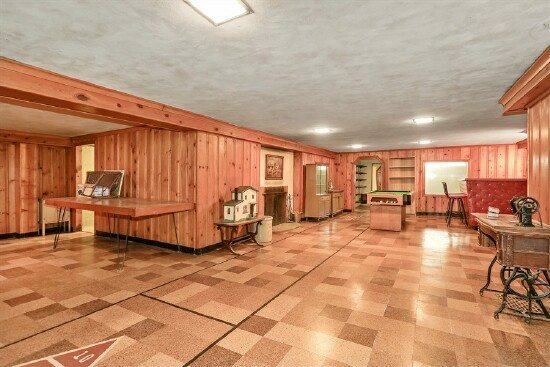 Vintage wood paneling and décor, a fireplace and built in bar make this basement charming and nostalgic. The basement also includes a half bath and laundry hookup.